The Supreme Court of the state of Washington has ruled that the death penalty violates the state's constitution. With today's decision, Washington becomes the 20th state to abolish capital punishment, and the eighth in the last 11 years. 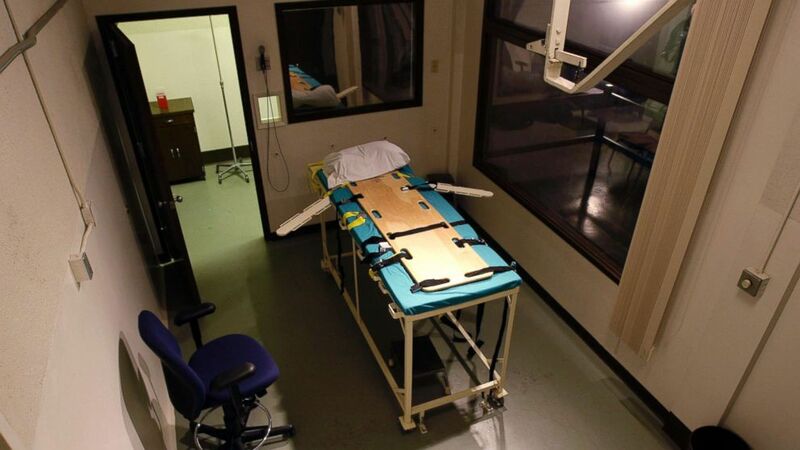 Three other states have governor-imposed moratoria in carrying out executions -- all also issued in the last decade. There is no doubt of Allen's guilt, or of the horrific brutality of his crime. What the Washington court focused on is what many states have come to see -- the death penalty is administered so arbitrarily, and is laced with so much conscious and unconscious racial bias, that it cannot be seen as a just or even lawful act by the state. The key evidence for that fact was an exhaustive study by statisticians at the University of Washington of how the death penalty actually works in that state -- when prosecutors seek it, when juries impose it, who eventually gets the needle. The study found that black defendants were four-and-a-half times more likely to be sentenced to death than similarly-situated white defendants. Interestingly, prosecutors' choices to seek the death penalty showed no signs of racial bias. It was the juries who introduced conscious/unconscious racism into their decisions. "But what we do know based on this study is that had Allen Gregory not been black, his chances of being sentenced to death would have been notably lower." "The death penalty is invalid because it is imposed in an arbitrary and racially biased manner," the decision reads. As noted by appellant," the decision continues, "the use of the death penalty is unequally applied -- sometimes by where the crime took place, or the county of residence, or the available budgetary resources at any given point in time, or the race of the defendant." "The death penalty, as administered in our state, fails to serve any legitimate penological goal; thus, it violates article I, section 14 of our state constitution."